Egyptian Chronicles: It is time for the annual heavy rains season in Egypt " Update"
It is time for the annual heavy rains season in Egypt " Update"
The time has come !! The annual time of heavy rains seasons in Egypt especially in Red Sea mounts range, Sinai and Upper Egypt governorates. More than 15 people were killed in the past 48 hours following the heavy rains in three governorates. Eight people including children were killed and 23 others were injured after heavy rains and flood hit the town of Ras Gharib in Red Sea governorate. Updated : The ministry of health announced on Saturday that the death toll increased to 26 people while 72 were injured in four governorates. 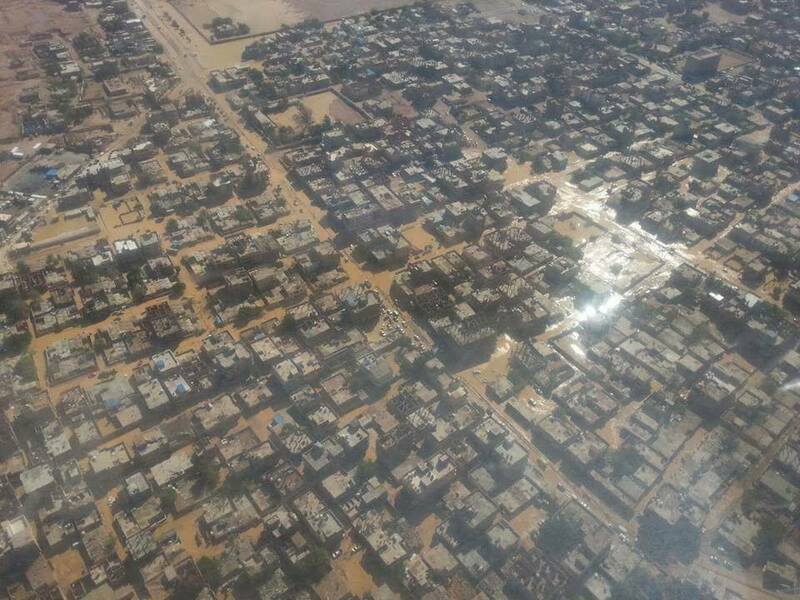 Since early Friday early hours, tweeps from Ras Gharib were asking for urgent help on social media to help them as heavy rain waters flooded their streets and buildings.The mainstream media is off on Friday and will return to work on Saturday. This is an aerial view of the town shot from an oil company plane. Only after six hours help began to reach to the town. Schools are suspended currently in Ras Gharib. In Sohag governorate, 8 people were killed and 34 others were injured in car accidents on a highway between it and Qena governorate. In Assuit governorate , 2 people including a child were killed by electric shocks because of floods as well. In Ismailia governorate , 2 people were killed by electric shocks as result of thunder. It is the annual time to have floods in those areas so the streets and highways are destroyed. The annual time of thousands of houses as well acres of agricultural land destroyed. Since Thursday and videos as well photos pouring the social media from everywhere in the Red Sea and South showing the floods destroying the highways and streets. 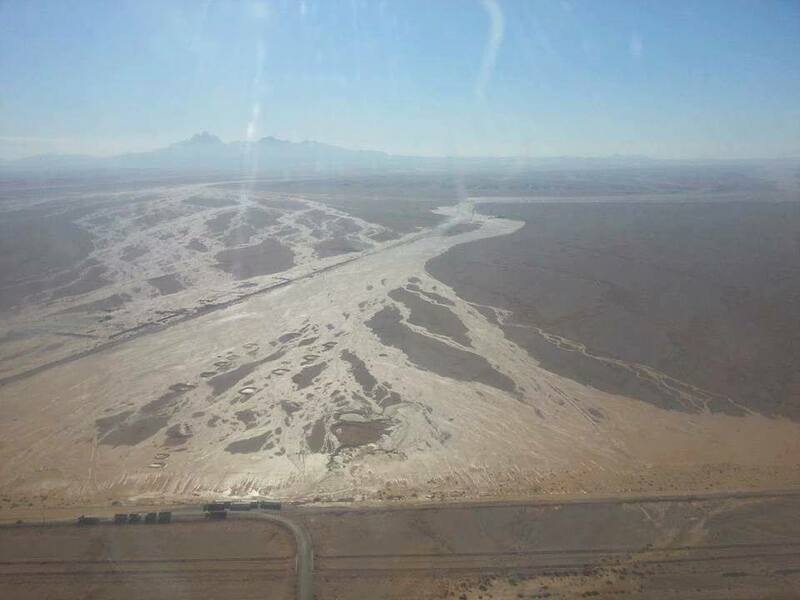 This is video shot earlier Friday shows the Ras Gharib-Hurghada highway. In other words , the floods are destroying the infrastructure that cost the country aka the State millions of Egyptian pounds. Even the resort cities like Ain El-Sokhna , Hurghada and Sharm El-Sheikh did not survive the heavy rain and floods. Yes , it happens every where including Europe and the United States but even there ,there are precautions and civil defense teams helping people !! 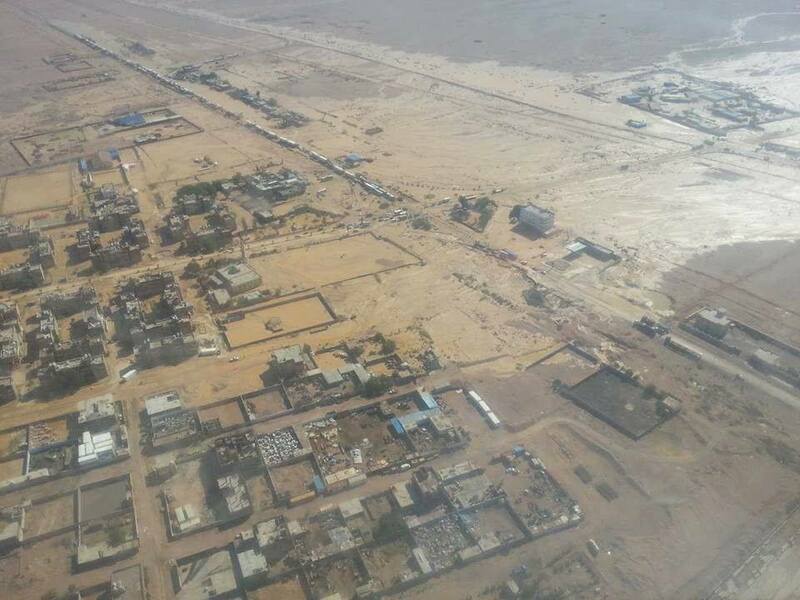 For God's sake, the people of Ras Gharib stayed in that flooded hell for six hours till help came !! In the past decades , the heavy rains and flood came at the same time by the end of October and early November. Egypt's Meteorological authority warned about that before and before. What is the use of building new cities above them the new so-called administrative capital when there is a weak infrastructure all over the country that collapses every year in seasonal heavy rain !! ?? I am tired about writing about this every year ! !